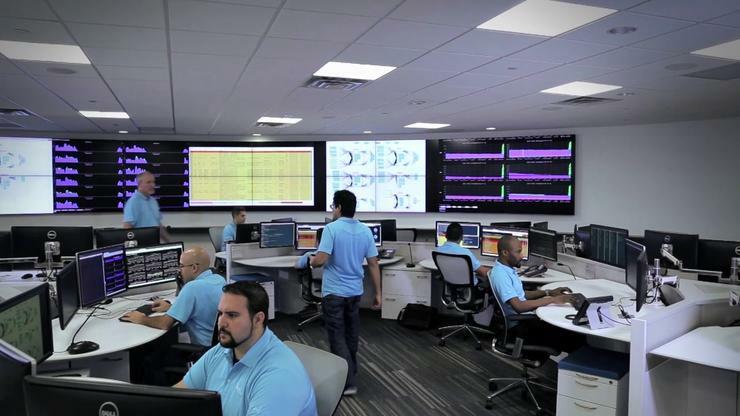 Akamai has opened its first direct denial of service scrubbing centre in Sydney for localised analysis and protection against attacks. The content delivery network company provides between 15 and 30 per cent of global web traffic which equates to 40 Terabits per second for two trillion daily internet interactions. Akamai principal enterprise security architect APJ, James Tin, told ARN the new datacentre facility differs from a firewall as it uses a combination of 20 technologies and personnel on the ground to monitor and mitigate attacks coming from Australia and overseas. “We have a customer base in Australia growing to a point where we needed to have capacity here to deal with the traffic,” he said. “In the past, traffic from local customers would be routed to the next of our six scrubbing centres around the world. Most users didn’t notice the difference but we saw a demand for it and now an Australian user accessing an Australian customer would keep all traffic local. The Australian facility was setup to increase the company’s capability geographically and address data sovereignty concerns of some local customers. Tin explained the company had seen Australian computers compromised and used in botnets conducting DDoS attacks locally and in other countries. “We are seeing these attacks across lots of different industries. 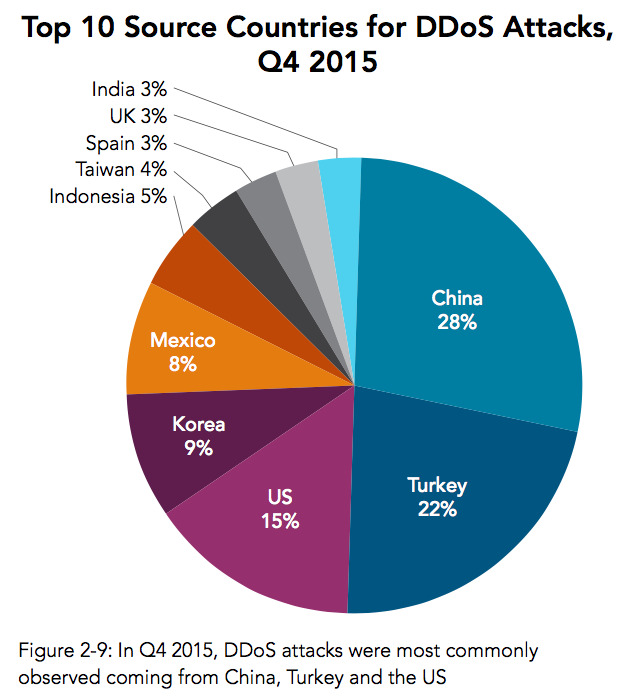 Two large financial institutions in the country were recently attacked in DDoS campaigns. Akamai has had a service provider model for some time where hosting providers can offer the service to customers in branded or white label form. Tin said the increased capacity the centre provides would allow for an increase in these partners that can service thousands of end customers at one time.